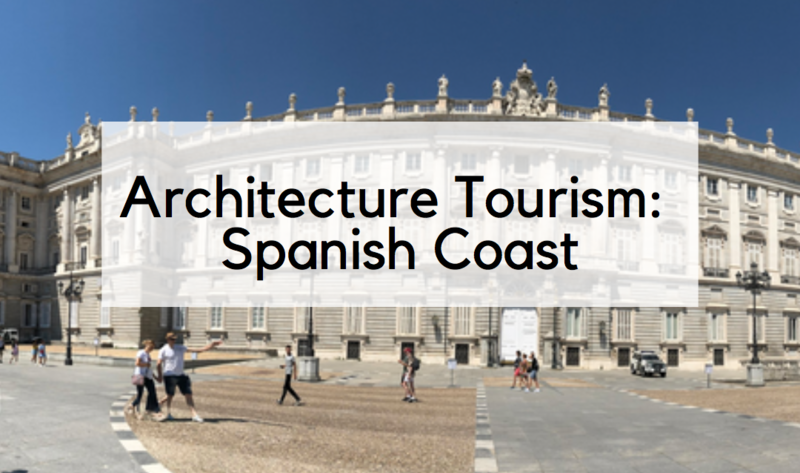 The Basque Region of Spain and France is full of gorgeous architecture dating back centuries, but it’s just as easily defined by rolling hills and ocean views. 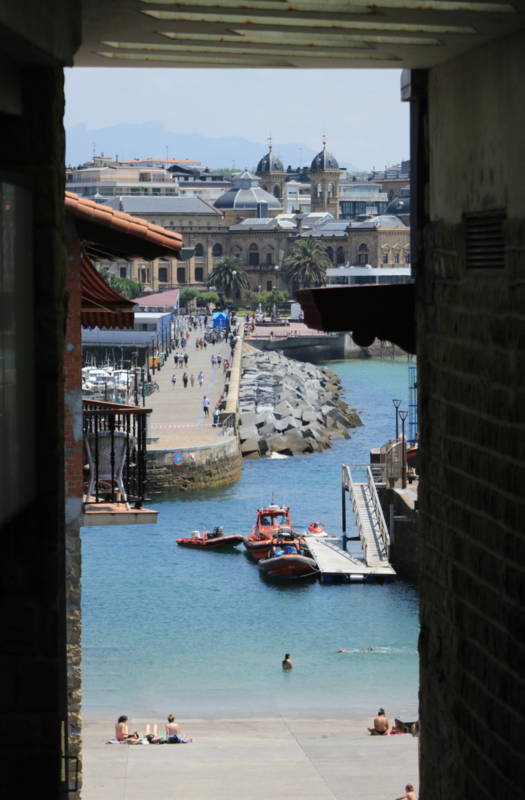 If you’re a lover of sea food, history, and fine art, the Basque region along the Spanish coastline is a dream! 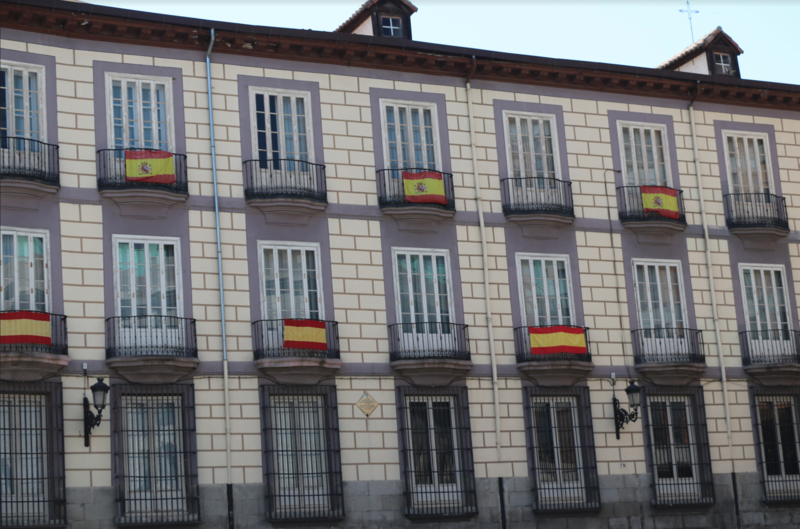 Madrid is a gorgeous historical city full of colorful, well preserved, Fascist architecture, and sculptures all over the streets. 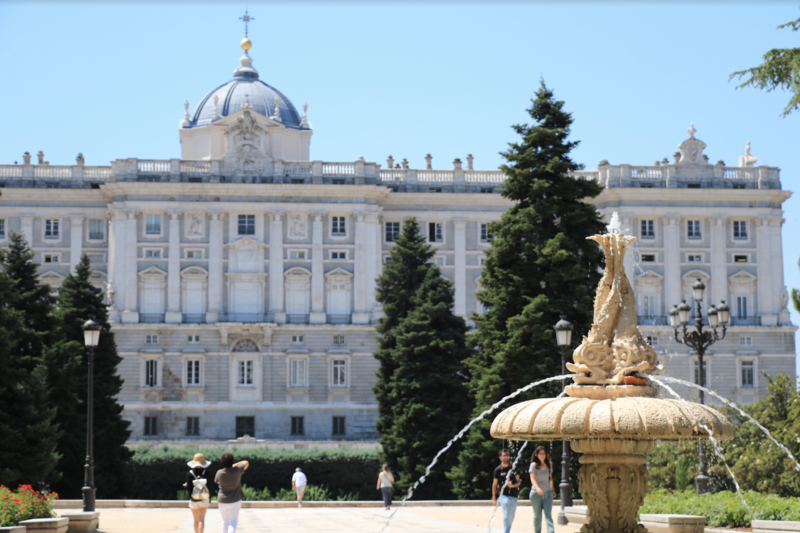 You’ll also find streets lined with gorgeous Baroque architecture, like The Royal Palace, erected in 1735, which remains the residence of the Spanish Royal Family to this day and is the largest palace in Western Europe. 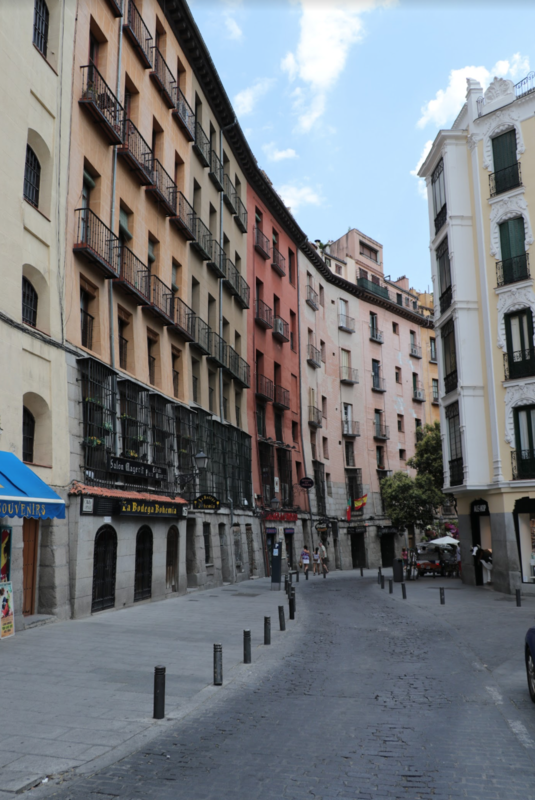 The oldest architecture in Madrid is Medieval and from the Renaissance, but very few of these original structures stand today. El Escorial, the Royal Monestary in Madrid is the most famous structure still standing from the Spanish Renaissance. Besides the few Renaissance structures, the oldest influences that still permeate the city’s cobblestone streets is from the Habsburgs, followed by the Bourbons. 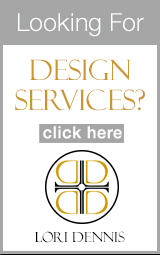 Fascist style architecture which emerged prominently in the early 20th century draws influences from ancient Roman buildings: they are large, symmetrical, with sharp non-rounded edges. 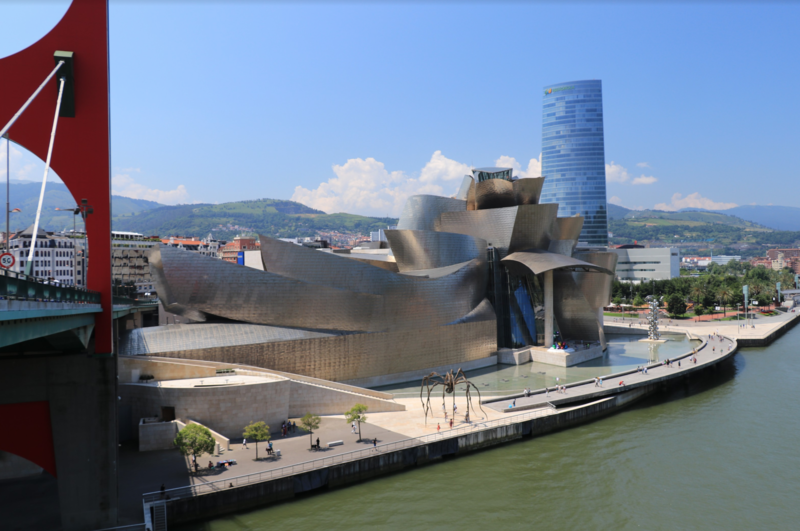 In contrast to Madrid, Bilbao is known for its avant garde, contemporary buildings, most notably The Guggenheim Bilbao– an absolute must-see when visiting — designed by Frank Gehry and inaugurated in 1997, which elevated the city and secured Bilbao a spot on the tourist’s map. It is fair to say that Canadian-American architect Frank Gehry is among the most–if not the most– influential architects of the last century. The Guggenheim, Bilbao, in particular has been called the most important piece of architecture since 1980, and coming in second place, is The Disney Concert Hall in Los Angeles, yet another Frank Gehry structure. 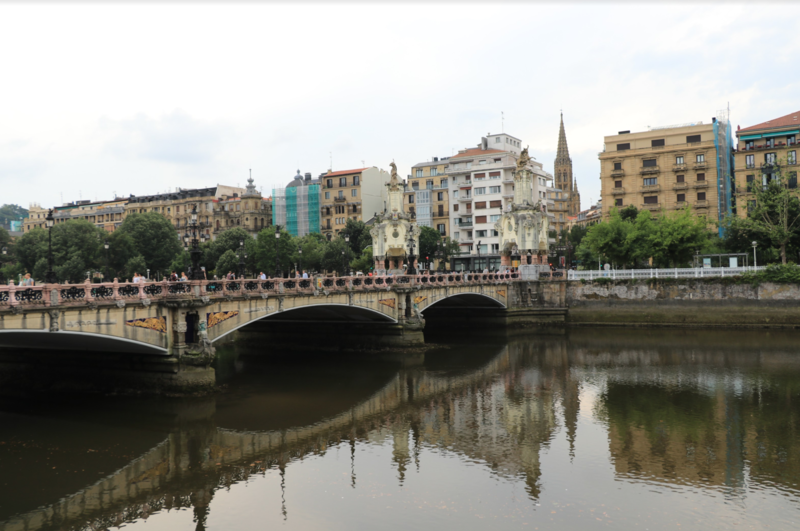 San Sebastian is a gorgeous coastal town, known best for its postcard-perfect bridges like the gorgeous Zurriola Bridge, which links the city’s arts complex to the rest of the city. 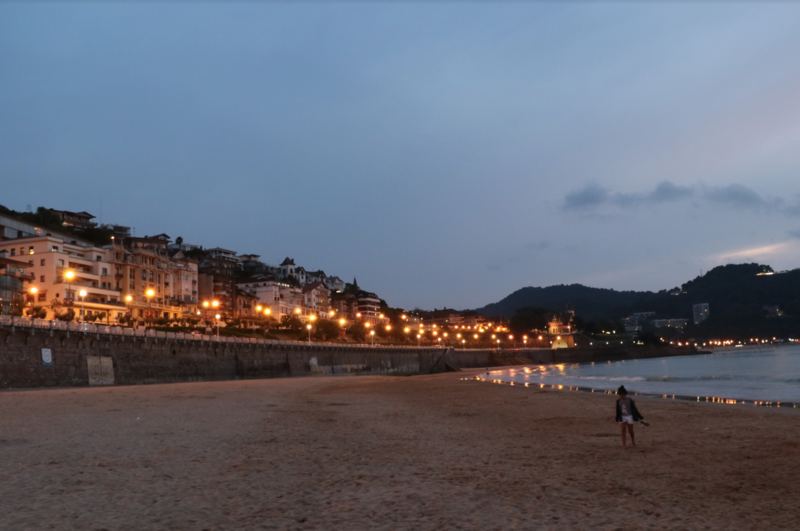 Historically, San Sebastian was a peaceful, quiet town prior to Napoleon’s occupation, when civil unrest became the norm and bridges like The Santa Catalina, originally a wooden bridge, was repeatedly destroyed and rebuilt resulting in what you see today: far more elaborate, regal structure protruding from the cliff sides along the sea. 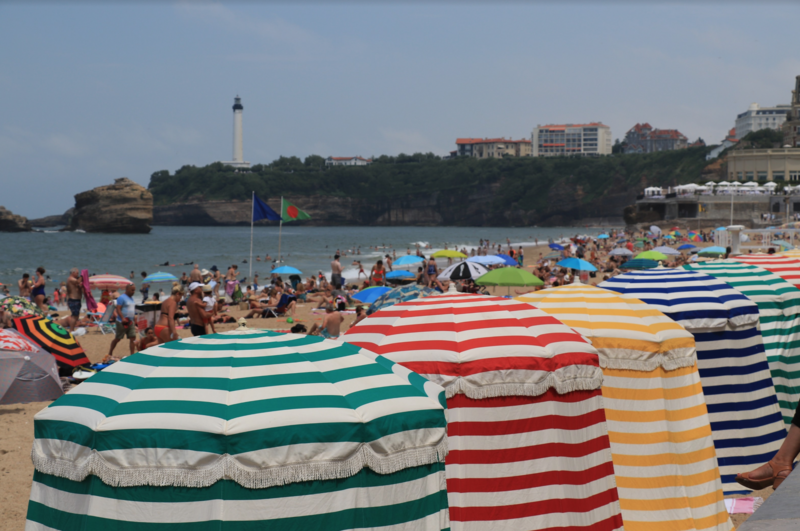 Venturing just 11 miles farther from the Spanish border, along the Basque coastline, you’ll arrive in Biarritz, France. 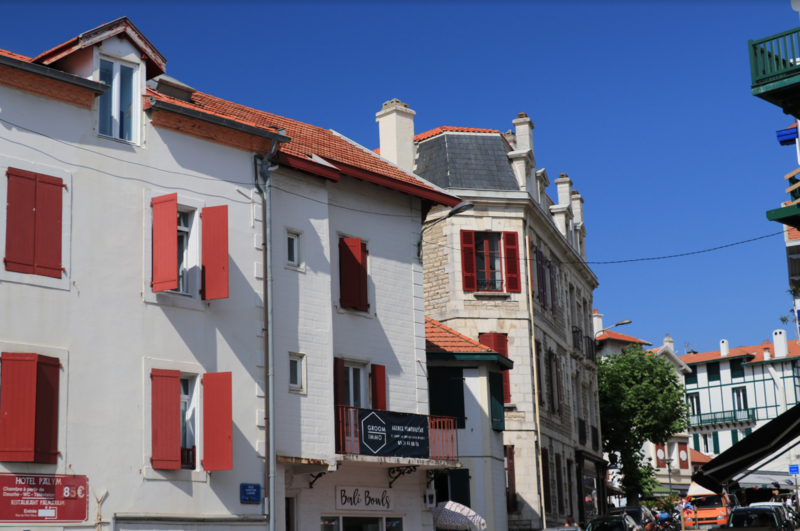 It’s an elegant, coastal, French beach town with breathtaking ocean views and a laid back attitude. 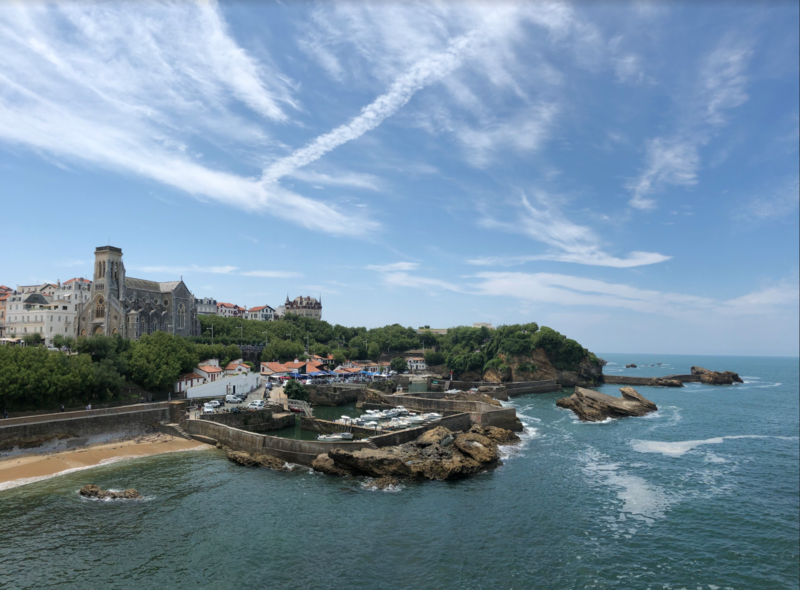 The quaint fishing village, was made over by Napoleon III and his Spanish empress, Eugenie so both ornate French and Spanish influences weave throughout the town’s design. The beaches are all incredibly gorgeous and are split by rock promentories. 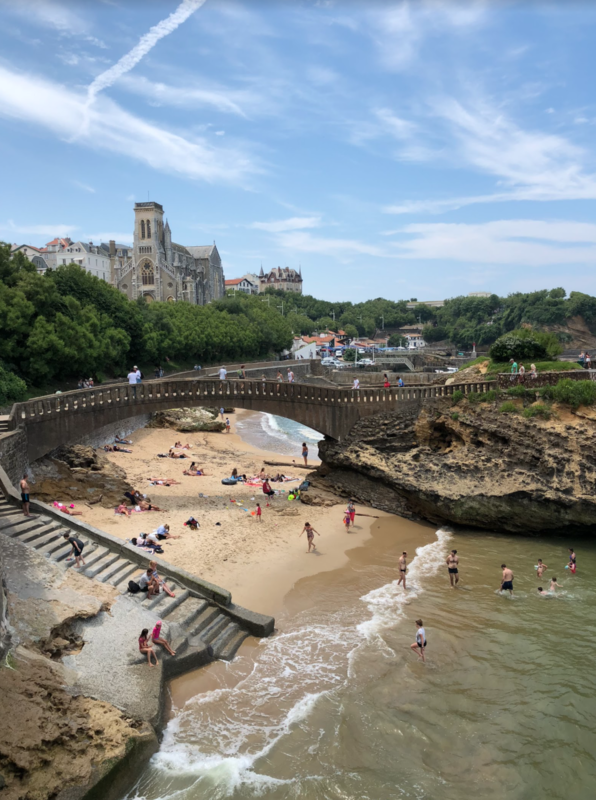 Just off the beach, you’ll find gorgeous, or ornate cathedrals like the Eglise Saint-Charles and the Notre Dame du Rocher which provide a stark contrast to the calming and understated seaside restaurants and shops.